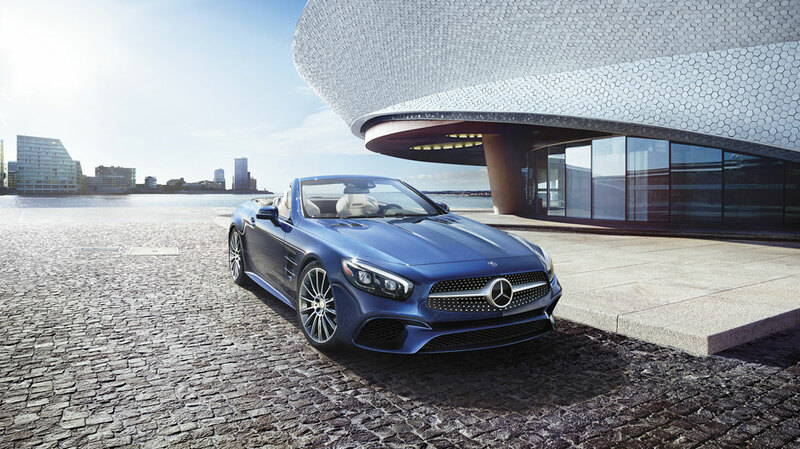 Make your vehicle uniquely yours with Genuine Mercedes-Benz accessories. Genuine Mercedes-Benz accessories are designed with the same uncompromising quality and standards you have come to expect from your vehicle, while ensuring perfect fit and reliability. Our experts will ensure all Genuine Mercedes-Benz accessories are installed to factory specifications.Don't see what you're looking for online? Contact our Mercedes-Benz Parts specialists at (315) 637-4500 with any questions regarding accessories or to order accessories for your vehicle.